Schaumburg police are seeking the public’s help identifying two suspect that on Thursday January 24, 2019 were involved in the theft of a wallet that was taken from a purse between 12:20 p.m. and 12:45 p.m. at Whole Foods, 750 North Martingale Road. 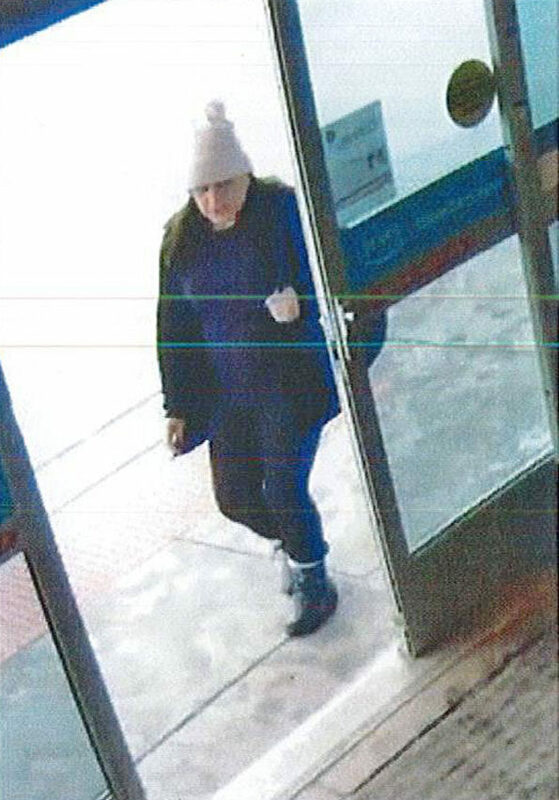 On Thursday January 24, 2019, at approximately 2:17 p.m., a report was taken at the Schaumburg police station from the victim, who reported a theft from her purse that occurred the same day between 12:20 p.m. and 12:45 p.m. at Whole Foods. The victim told police she discovered her wallet was missing in her purse as she finished shopping. She attempted to purchase her grocery items, but discovered that her wallet — including credit cards and personal items — had been taken. An investigation discovered suspects recorded on surveillance video. The video recorded an offender taking the victim’s wallet. An accomplice was also discovered in the surveillance video. The Schaumburg Police are continuing with this investigation and are seeking help with identification of the suspects. Any citizen with i with information about the incident or the suspects is urged to call 847-882-3534. 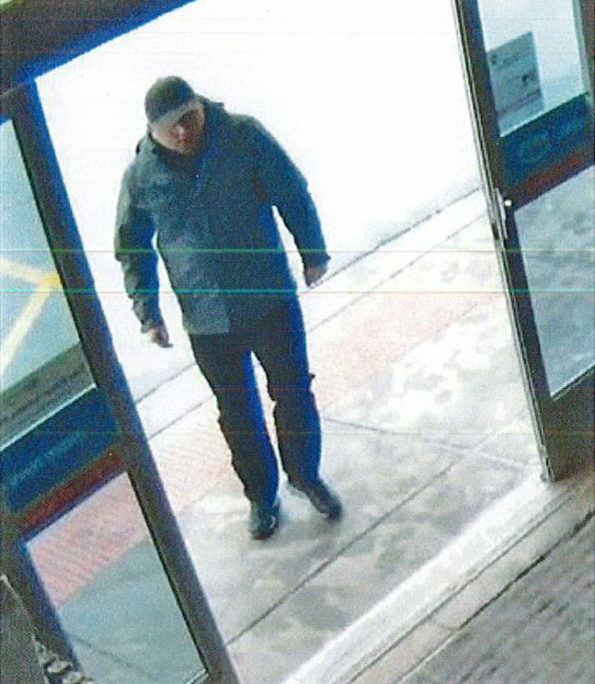 Suspect in wallet theft case at Whole Foods Schaumburg. Accomplice in wallet theft case at Whole Foods Schaumburg.